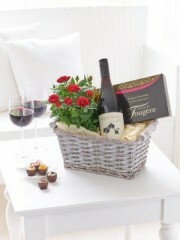 You can organise a bottle of their favourite wine or champagne to be delivered directly to whatever address you like. 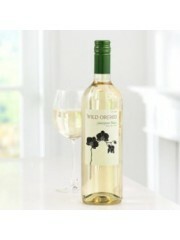 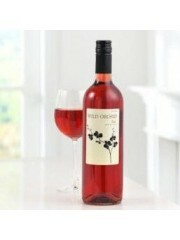 Stirling flowers have a supply of refreshing wine with red, white, rose, sparking rose and the finest champagne too. 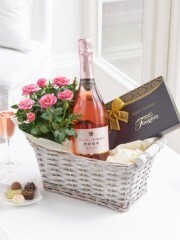 Stirling Flowers champagnes and wines make a great gift, and delivered right to their door it couldn’t be better. 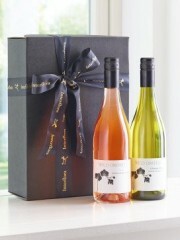 Stirling Flowers present your chosen bottle in a gift bag and with a card to let the person receiving the gift know your thought behind it. 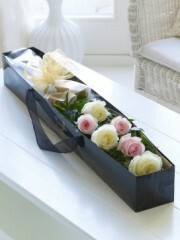 At Stirling flower you can send you bottle by itself or along with other gift or flowers, depending on your preference. 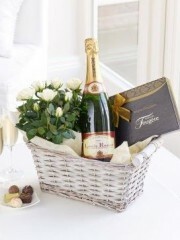 Stirling Flowers other gifts also include luxurious chocolates, balloons and even teddies to suit all occasions and celebrations.